3D Printing is 30 year old technology. 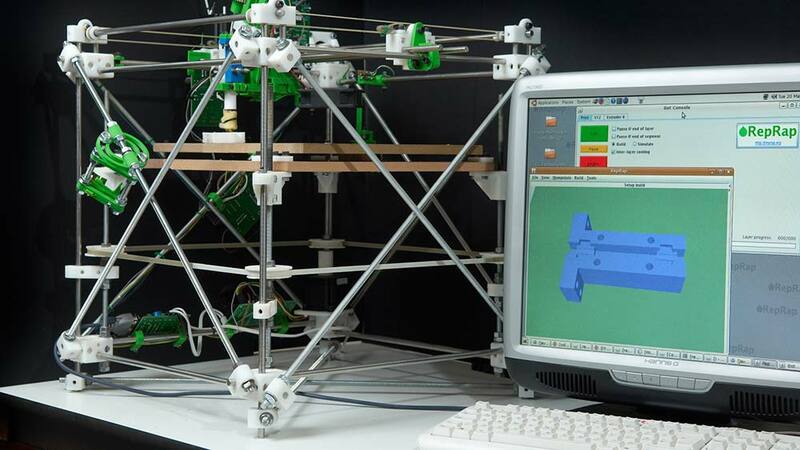 It was invented first in 1984 by Charles Hull – the father of 3D Printing. The very first 3D printing process was SLA – StereoLithography – and works by solidifying liquid resin with light. 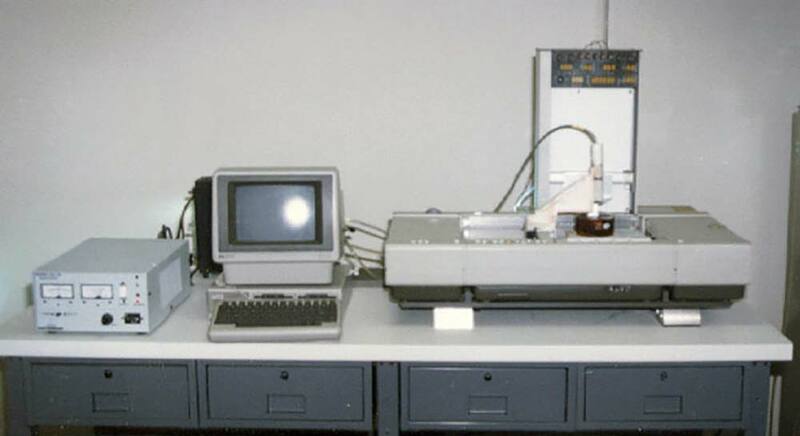 In the late 1980’s, the first FDM (Fused Deposition Modeling) 3D printer was created by Scott Crump in his garage. He then co-founded and patented the technology in 1989. The FDM is the most common desktop 3D Printer technology today and probably the one you’ve seen around in a library, at a friends house, or the one you own. For a few decades, 3D Printing was slowly evolving with some new technologies and materials being developed. At the time, Computed Aided Design (CAD) application were not as sophisticated as today’s software and not as easy to use, specially for consumers. Additionally, the high costs of 3D Printing systems made the application only useful in the business world where it was needed. In 2004 things take different direction. The open source collaboration project takes off. Thanks to expired patients in the field, a bunch of people on the internet gathered together with a simple idea – to create the first Self Replicating Manufacturing Machine. The project is know as RepRap. 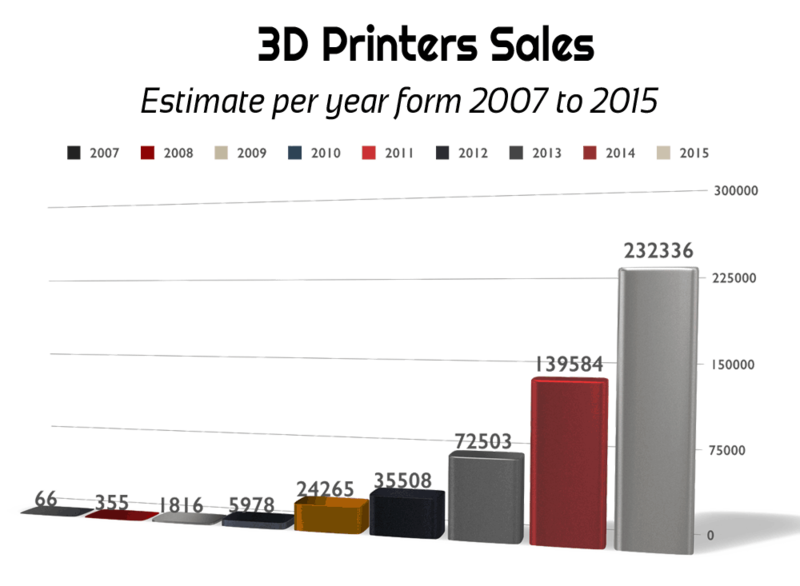 Another interesting progression for 3D printing occurred during this time. Service providers for 3D Printing began to arise, accommodating the public interest in creating 3D printed objects. Companies like Shapeways founded in 2007, Sclupteo founded in 2009, and i.Materialise founded in 2009, began to offer industrial grade 3D printing to the world. Anyone could now benefit from the 3D Printing technology with the establishment of these companies. 4 year after the first Self Replicating machine was conceived, the first parts for a machine were created using an industrial 3D Printer. The parts were designed to connect standard hardware components like bolt, nuts, rods, and electronics. The entire development was released as an Open-Source project where people around the word could collaborate and help improve upon the existing design. This release fueled instant innovation and progress for the entire concept of 3D Printing. A year later in 2009, DIY (do-it-yourself) kits hit the market and facilitated the spread of information and excitement about 3D printing. This was when companies like MakerBot began to enter the market, further spreading the concept of 3D printing. 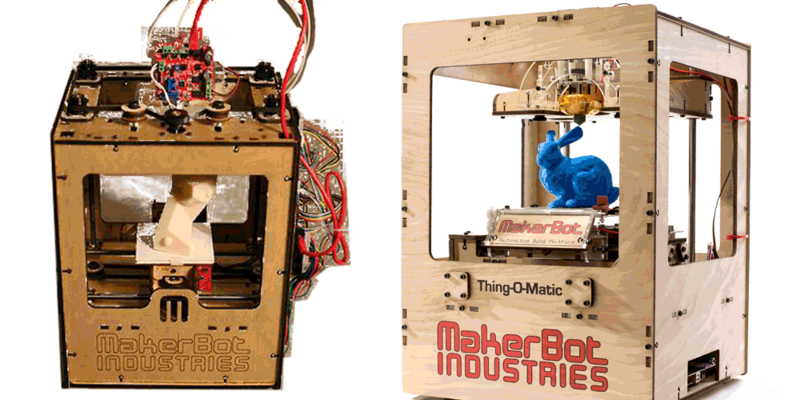 Thanks to the RepRap movement, 3D Printing has gone mainstream today. 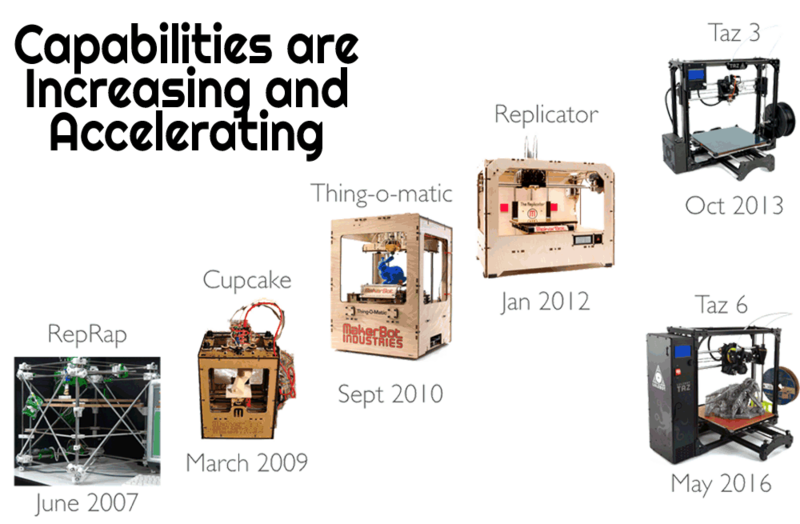 Almost 70% of all desktop 3D Printers are based on the RepRap open source model. Although the first models did require substantial knowledge in order to build it and operate it, the landscape has changed dramatically today with better technology and greater production yield. The machines are continually getting more and more capable, reliable and easier to use, and the range of usable materials increased everyday. People from all fields are experimenting, learning, teaching, and innovating through the technology because of the increased accessibility of these machines. 2014 First 3D Printed Object in Space was Created! The Made In Space 3D printer, based on the desktop FDM technology, has used ABS thermoplastic to create series of objects. Here on Earth we strictly rely on gravity to keep layers in place after they are deposited. It turns out that the plastic has enough adhesion to stay in place as it’s laid down. More testing is needed to find the limits of 3D printing in space. Astronauts can’t have bits of crumbled prints floating around in the ISS where they could damage instruments. The first ever object 3D Printed from ‘alien’ material has been unveiled at CES 2016. Planetary Resources and 3D Systems teamed up to showcased a model of part of a spacecraft from meteorite metals found in Argentina. In the future, they want to be able to use the technology in space to build future colonies on Mars.